So a while ago, I won a competition on Instagram and got sent a tone of goodies. In the bag I got these two items from witch. I've tried the cleansing and toning wipes before but not the blemish stick so I got excited to try this one out. so after using them for a while I thought id write a review and let you guys know how I'm feeling about the products. 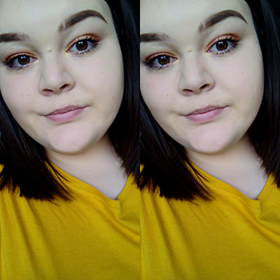 I used the cleansing and toning wipes when I was on the go to take off my make up, and for use after taking my make up off at home with a foaming face wash, I've also tried them in the morning before putting makeup on. For someone that struggles with finding products that will work well with my sensitive skin and redness these wipes are perfect. 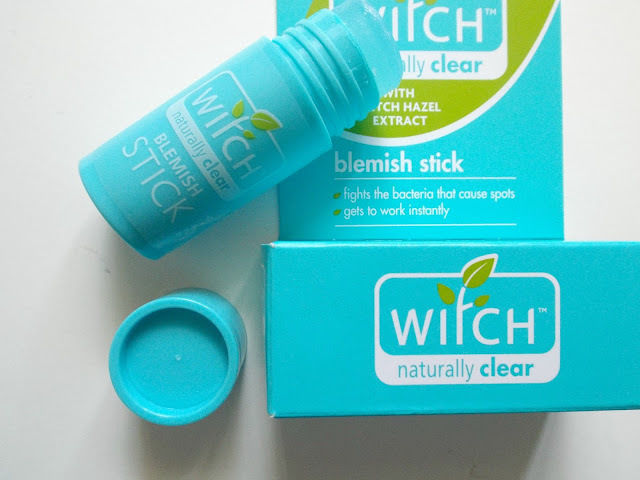 I also have been trying the witch blemish stick. I really do love this product it works really well with my skin but I find depending on how bad my skin is, it tends to be a bit hit and miss. but its a bit like that with every product and my skin. One day it will tame my spots within hours and the next it would take a day or two to take effect. but either way it still works and I still love it! 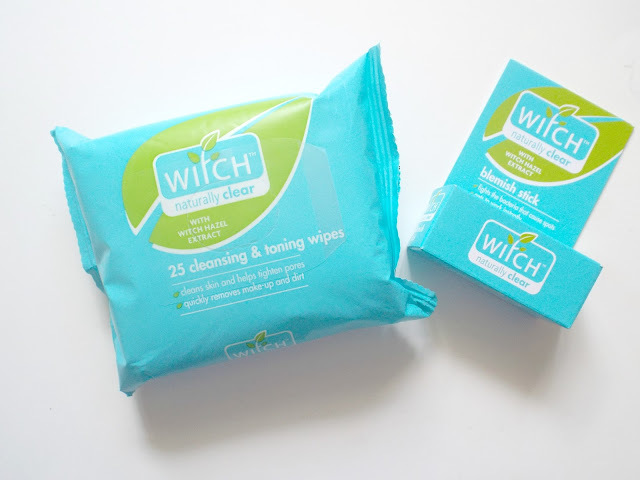 Have you tried any witch products? If so what ones do you like?